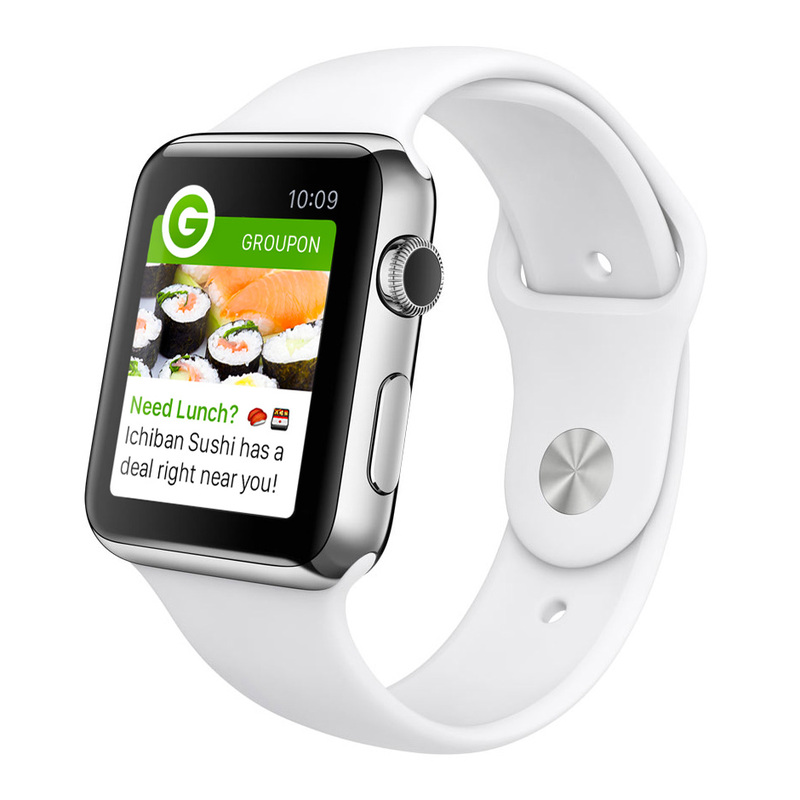 I designed discovering, browsing, and buying with Groupon on Apple Watch. 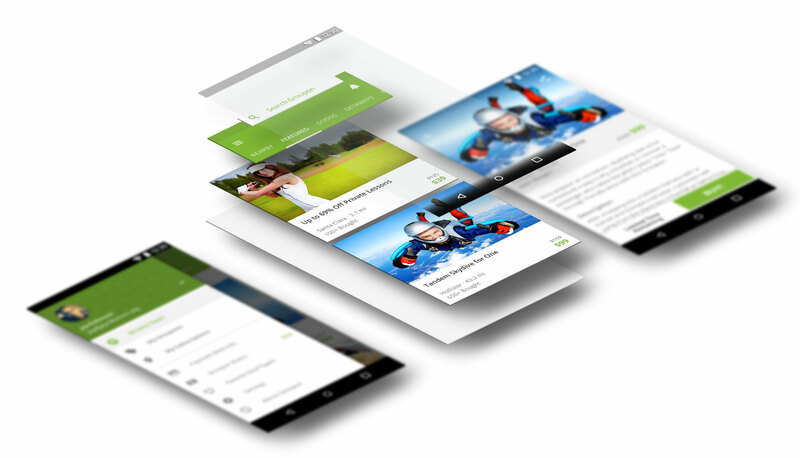 Complete overhaul with Material Design, adding animations and polishing experience. 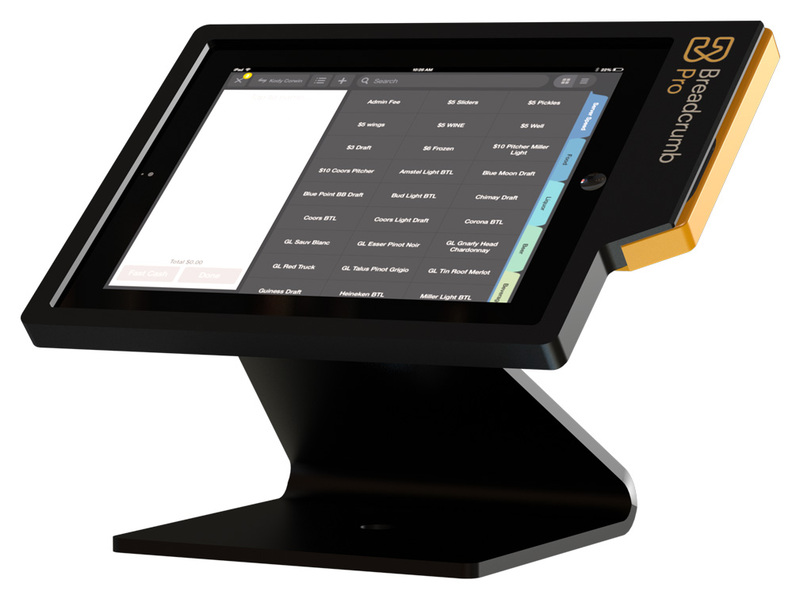 Lead design on a point of sale product for restaurants and bars.